In the hotel business, supply is of utmost importance. Food items, toiletries, upholstery and cleaning material are needed fairly frequently by hotels. Hence their regular supply is essential to the running of the hotel industry. 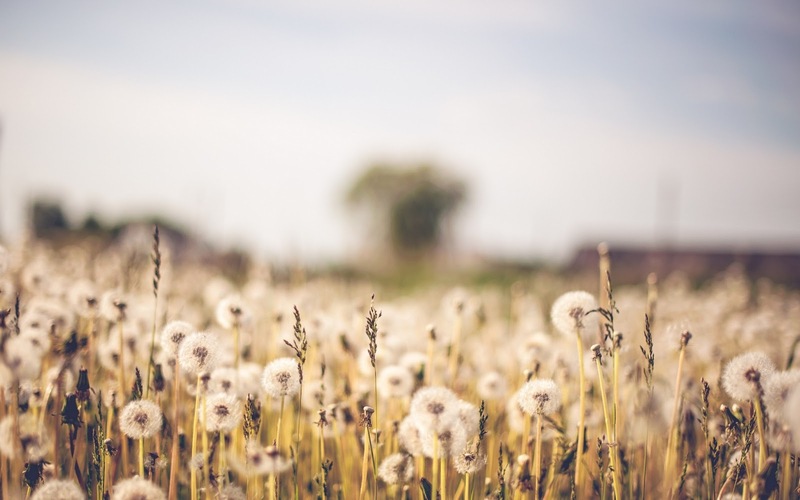 While these items are needed on a regular basis, they are not bought on a regular basis. They are bought in bulk and then stored in storage units under the right condition and then withdrawn from the unit as required. Dustore rents out space to a lot of hotels in Dubai. Hotel supplies arrive in bulk at our storage units and they have to be stored in proper temperature and humidity conditions. Our storage units that store foods like curd and cheese are maintained at precisely cool temperatures. 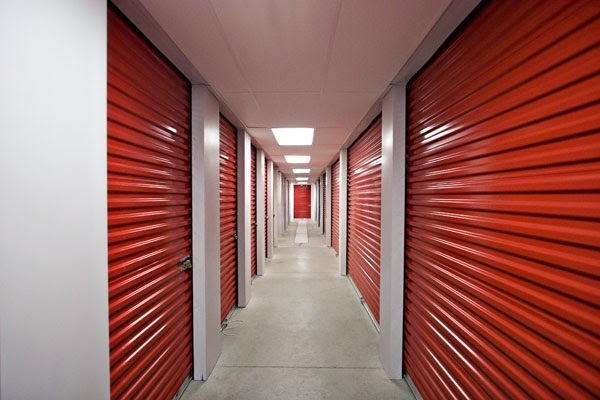 Moisture has to be kept out of the storage unit at all times as even a little moisture can lead to infestation of microbes. We also believe that price and purpose can be optimized if the right type and size of storage container is used. - Keep the FIFO rule in mind. FIFO stands for First In, First Out. It means that when new shipment arrives, it is always put behind the old shipment to make sure that the older item gets used first. This preserves the quality and safety of food. - Put a date on the food products in storage. This reminds the user how old the product is and whether it is past its expiry date or not. - Food products should not be stored on the floor. It should be stored at least 6-12 inches from the floor. This is to ensure that dust and water does not soak through the food containers. - Meat products have the potential to leak through. Hence they should be stored below other food products to prevent contamination. - Food should not be overstocked in storage. If food is overstocked, the cooling unit gets burdened to maintain the right temperature and might stop working altogether. Contact us to know more about how we can help you with you storage. Keep your sewing supplies in one place with this Mason jar that keeps all the little bits together. Now those cupcake liners will not be flying all over the place when you keep them stacked on top of each other in a broad mason jar! 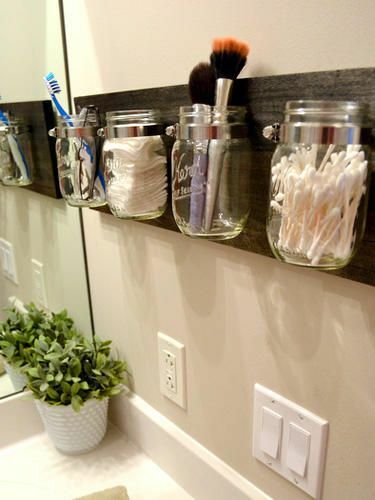 Mason jars are excellent for storing toiletries. Get creative and have a separate mason jar for each person who uses the bathroom. 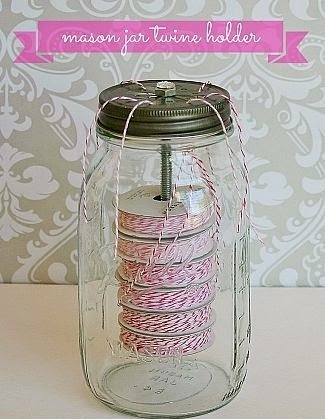 Keep all the twine neatly in one place with this beautiful twine holder than you can make with a simple mason jar. 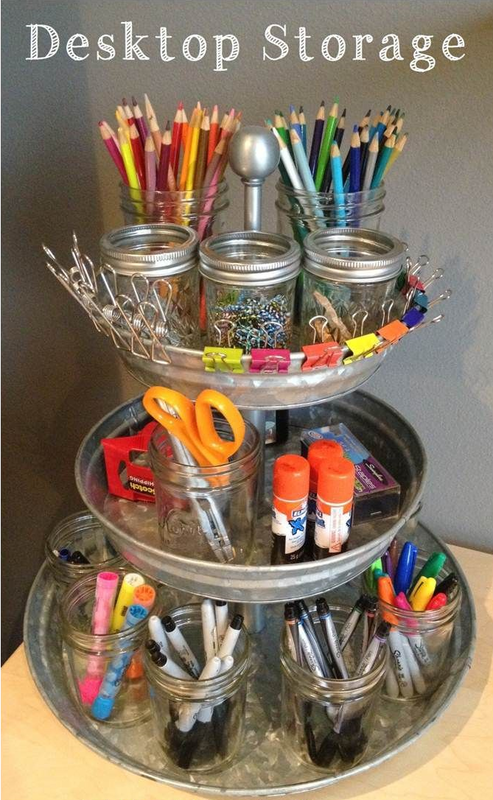 Put some mason jars on your work desk and use them to store pens, pencils, pins, bookends and other odds and ends and keep your workspace clutter-free. If your house is still cluttered and you have more stuff than you know what to do with, you can always consider storing them at Dustore, your personal storage space in Dubai. We use racking systems that are ideal for personal storage and makes sure your stored stuff is more accessible.